As public relations professionals know, there are many different types of media interviews. 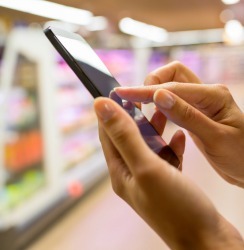 Some are features based on in-depth contact with company representatives. Others involve a chance to comment about a breaking news story or issue. In the latter case, we sometimes experience disappointment. We work to generate a quick opportunity for a client or colleague, only to have it fizzle when the finished story fails to include their remarks. How can we avoid the heartbreak of ending on the cutting room floor – figuratively speaking? 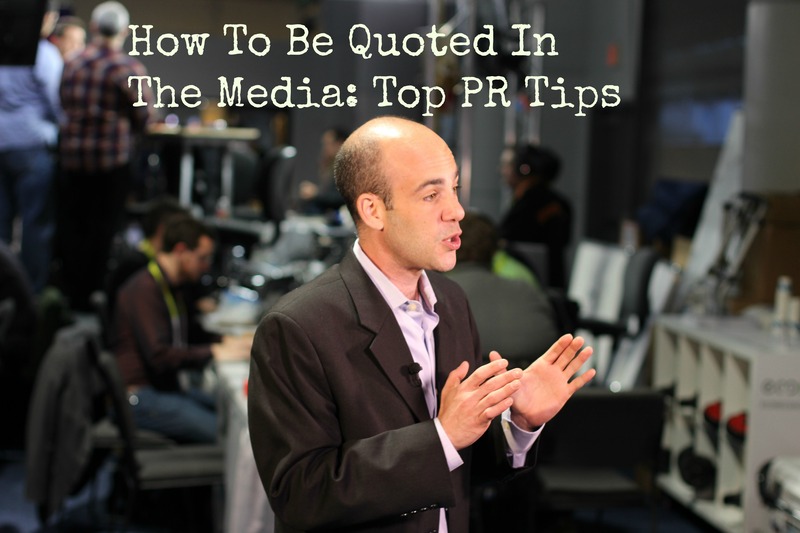 Here are our best tips for getting quoted in a media interview, and staying in the picture. Be accessible. Yes, I know you’re busy and important and you don’t want to seem too eager or available. But today’s reporters work against hourly deadlines, and sometimes the first three people who return their calls and have something noteworthy to say are the ones who make it into the story. So if an interview opportunity is important, you’ll need to make an effort to be available on short notice. Don’t wing it. Even casual conversations about a breaking news event require a bit of preparation, which is hard to fit in if you’re making yourself accessible with little notice. But unless you know the subject matter cold (or it’s a background interview not intended for publication), it pays to invest some quick preparation time to develop concise, memorable quotes and well-informed, affirmative opinions. Reporters don’t want a mealy-mouthed interview, and they don’t have time to tell you what everyone else has said. They want something they can use to bracket the story or illustrate a key point about its impact. Use colorful language. One of the most powerful things you can do in a media interview is use a visual metaphor. I was taught this by media and leadership coach Don Rheem, and it has proven true. A visual image almost always sticks in the mind – and stays in the final story. Don’t just refer to the congressional investigation; condemn it as a “political strip search.” Don’t spend precious seconds explaining why the bridge repair is hard; instead, call it the city’s “open-heart surgery.” In adtech, we advised a client to criticize the opaque or “black-box” solutions of competitors and brag about its own “glass box” technology. Each evokes a mental image and is far more likely to be used by a journalist or producer and remembered by readers or viewers. Be declarative. I often get calls from journalists wanting a quick opinion about a company in a crisis situation. These can be difficult opportunities, because most crises are complicated, and in the real world, PR and reputation advice may be very nuanced. But I’ve learned to segue to more generalized advice or insights to be simpler and more declarative in these conversations. To be quotable, you must have an opinion. It helps to be clear and affirmative. If there’s no good advice to share, a vivid description of the dilemma can also work. Think about analogies to unrelated activities, like bronco-riding or surfing, for example. Be surprising. If that opinion legitimately runs counter to the prevailing wisdom, so much the better. Just be prepared to explain the point of view being expressed or to offer evidence to support it. Or make a bold prediction about the future. Even if your opinion isn’t completely contrarian, point out what is missing or overlooked in the public conversation. Media love conflict. Be helpful. Another way to score in a media interview is to offer something of value. Occasionally clients worry that they’ll give away insights that their customers pay for, or that they may tip their hand to competitors. That’s unlikely in a short interview, and if you sound smart and authoritative, people will seek you out. Look to offer advice based on expertise, practical tips, little-known “secrets,” or expert observations. Don’t ramble. Write down two or three relevant points that you want to make, and stick to them. Offer succinct examples or statistics as support, but don’t tell lengthy anecdotes unless invited to by the reporter. Most of all, don’t try to test the reporter’s reaction to your responses by rambling from one assertion to another. Start with a “headline” comment and back it up succinctly, referencing your own authority or experience.